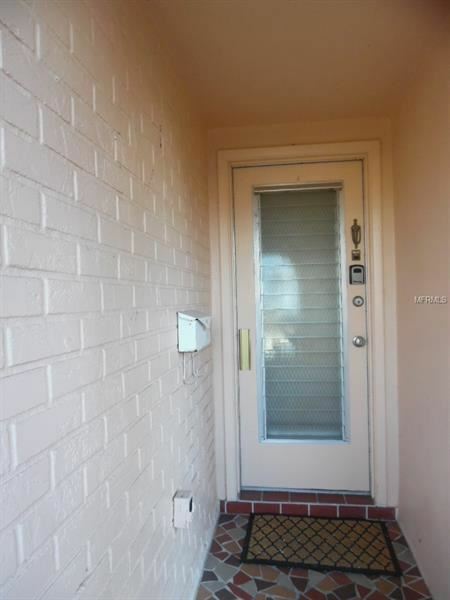 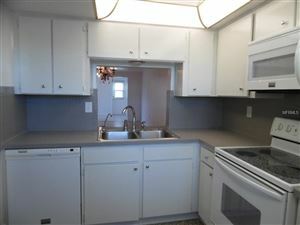 Retire in style in this lovely 2 bedroom, 2 bath condo located in The Gardens of Beacon Square. 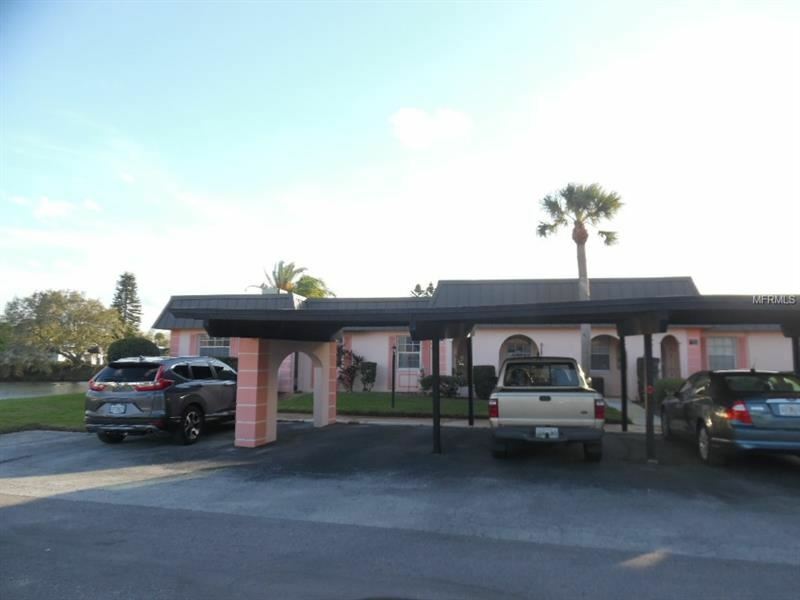 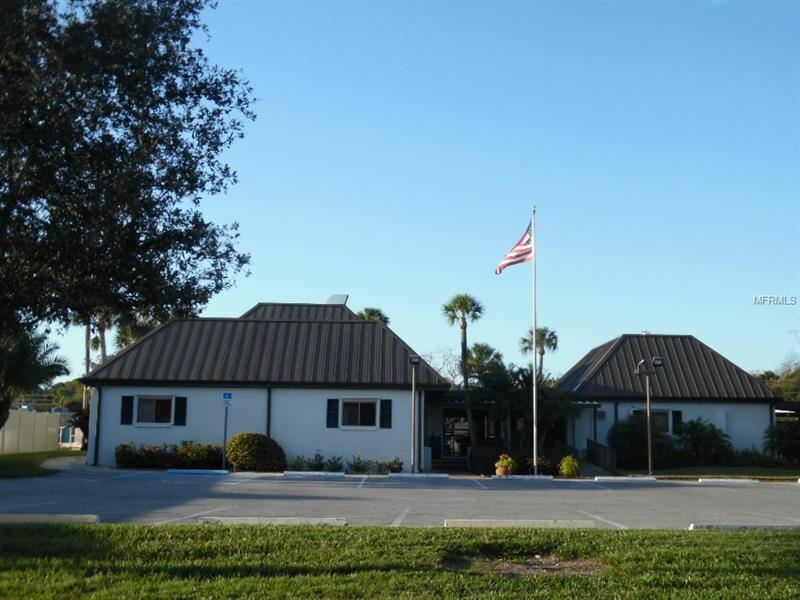 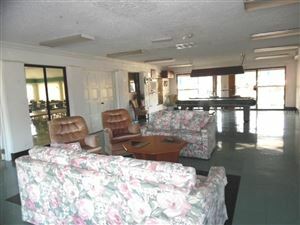 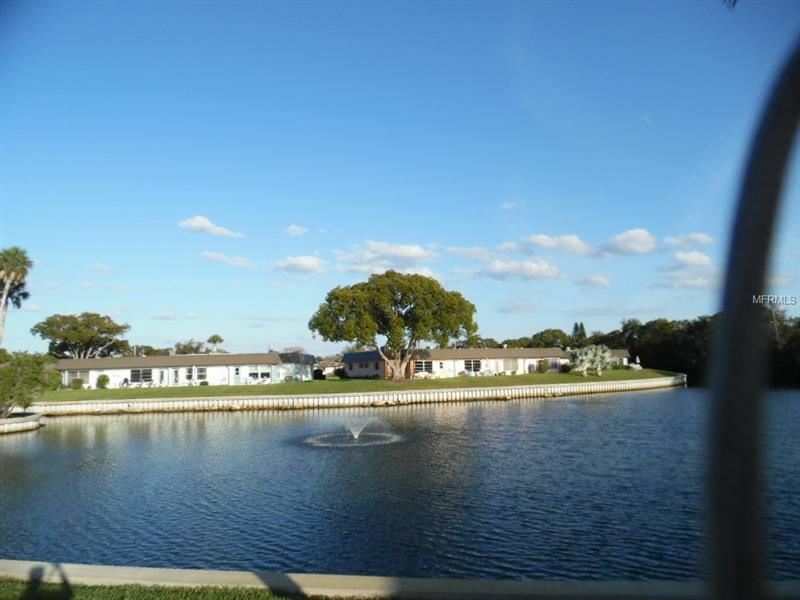 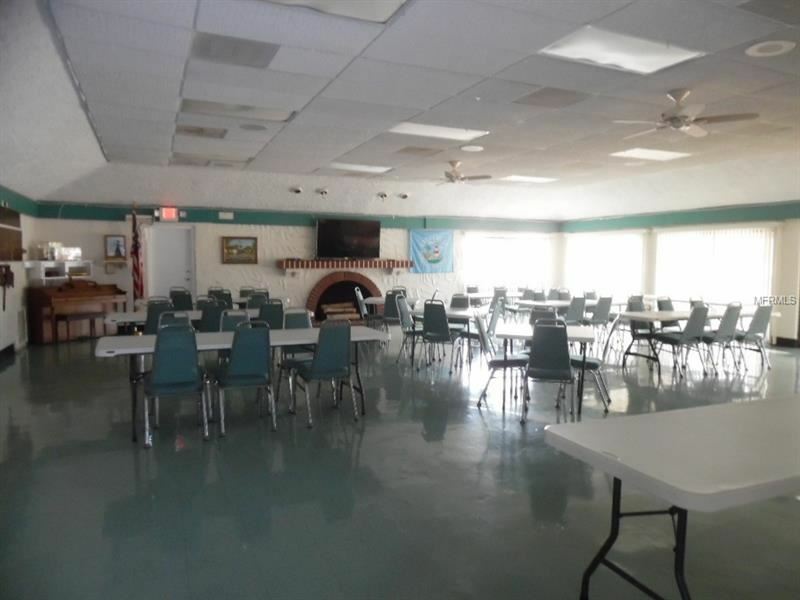 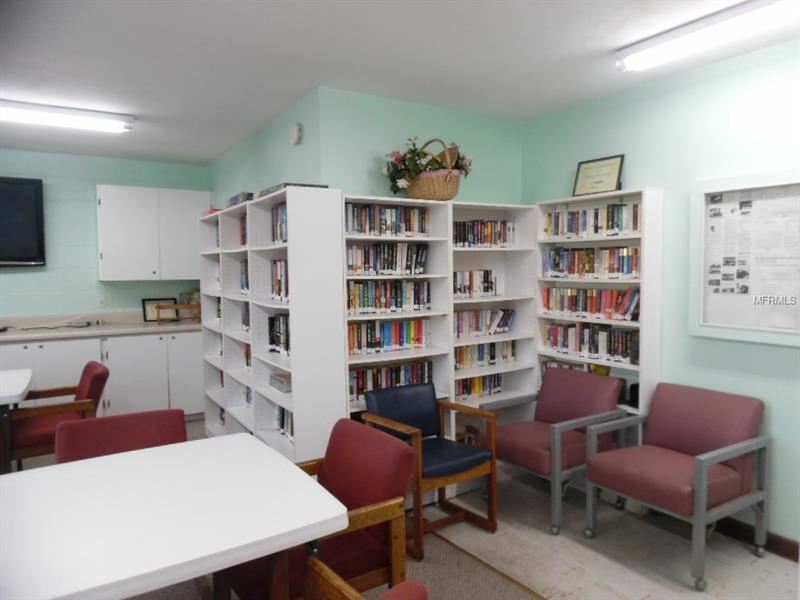 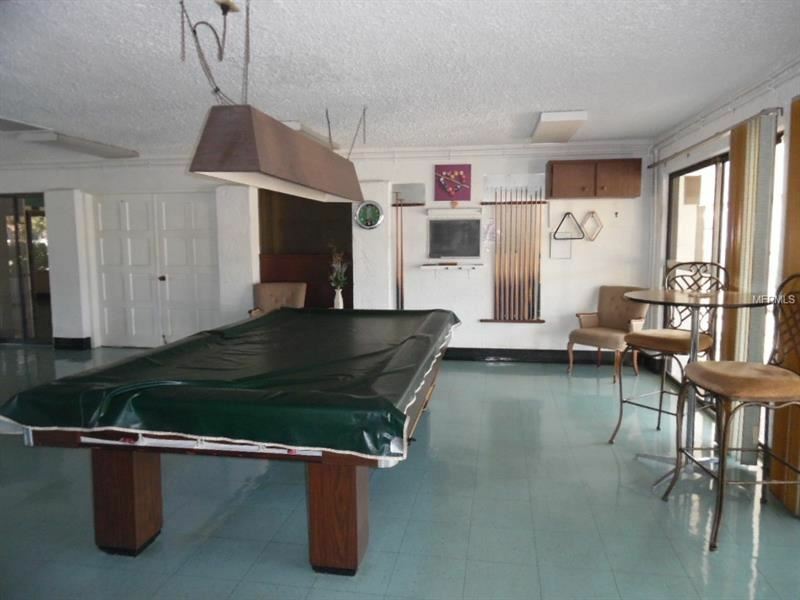 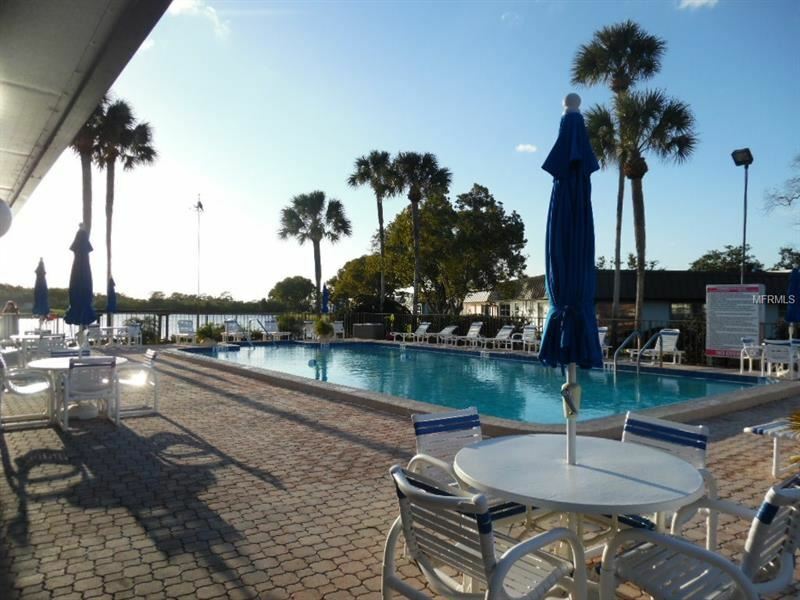 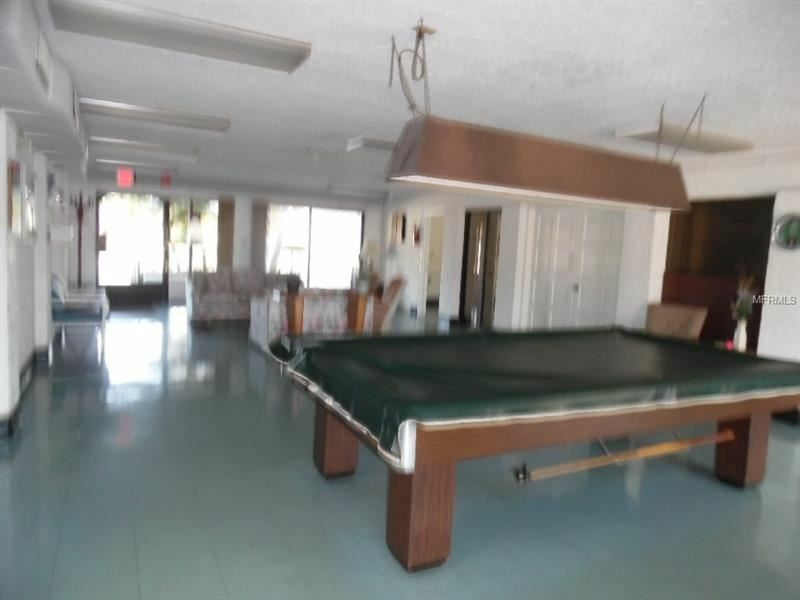 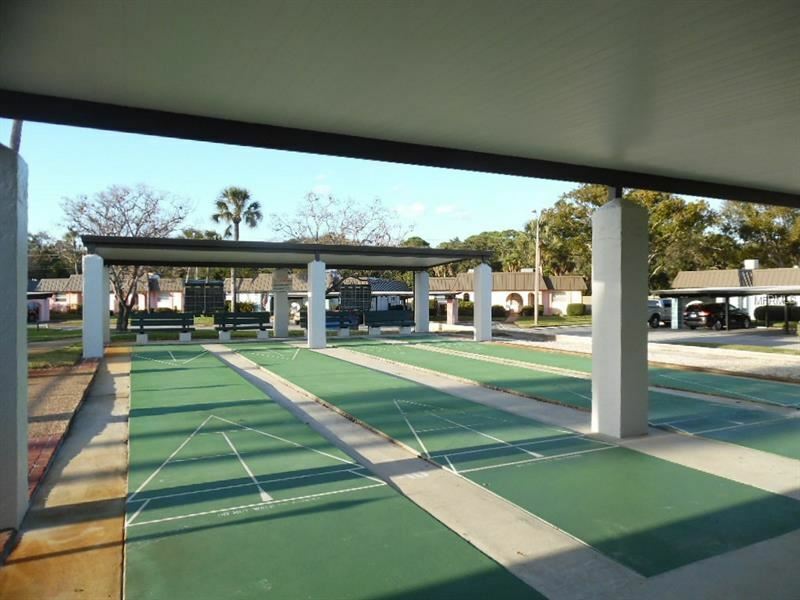 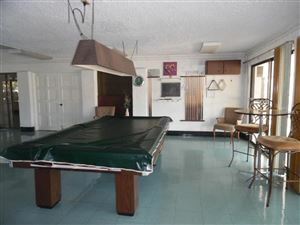 This is a popular 55+ community with great amenities including a large heated pool overlooking the water, a very active clubhouse and shuffleboard. Fees include all amenitites plus covered parking, water, sewer, garbage, basic cable, exterior pest control, exterior maintenance, building insurance, fire & flood insurance, gated access and much more. 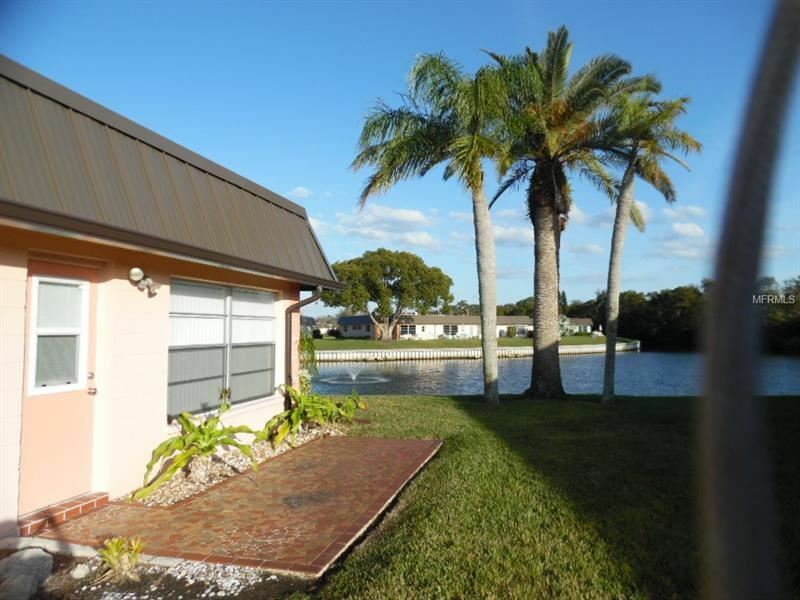 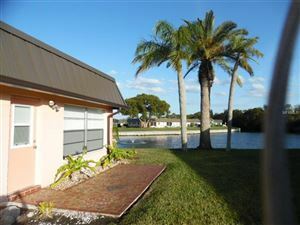 This condo is an end unit with pond views. 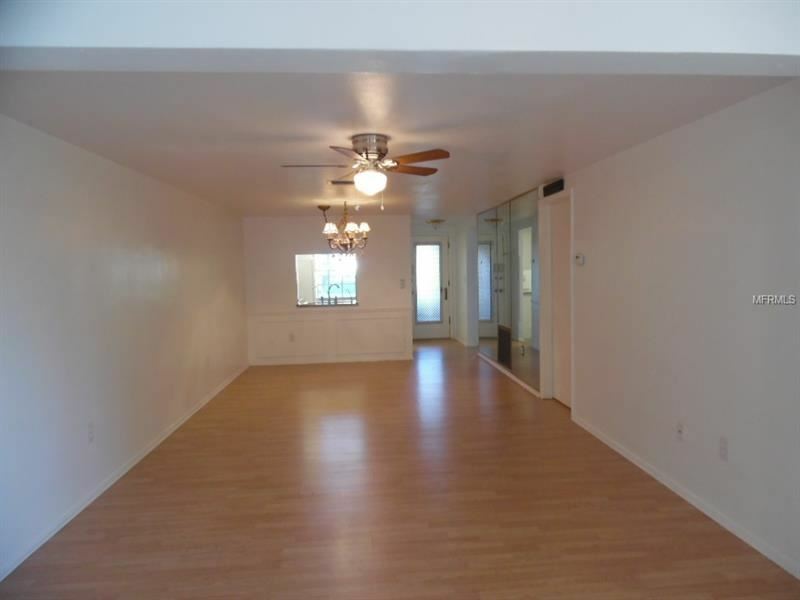 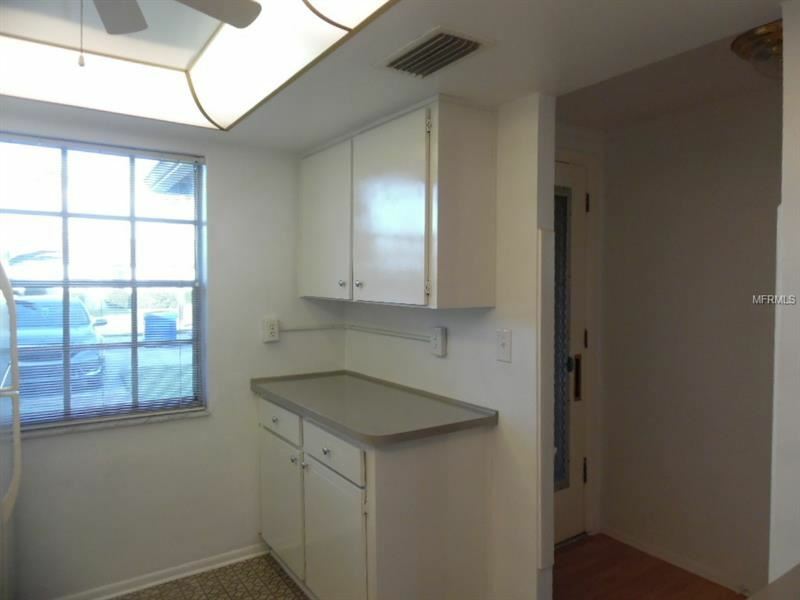 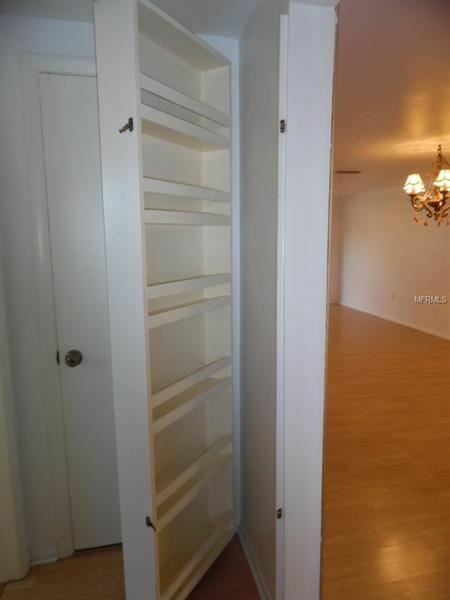 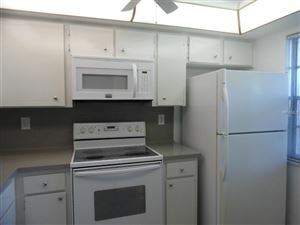 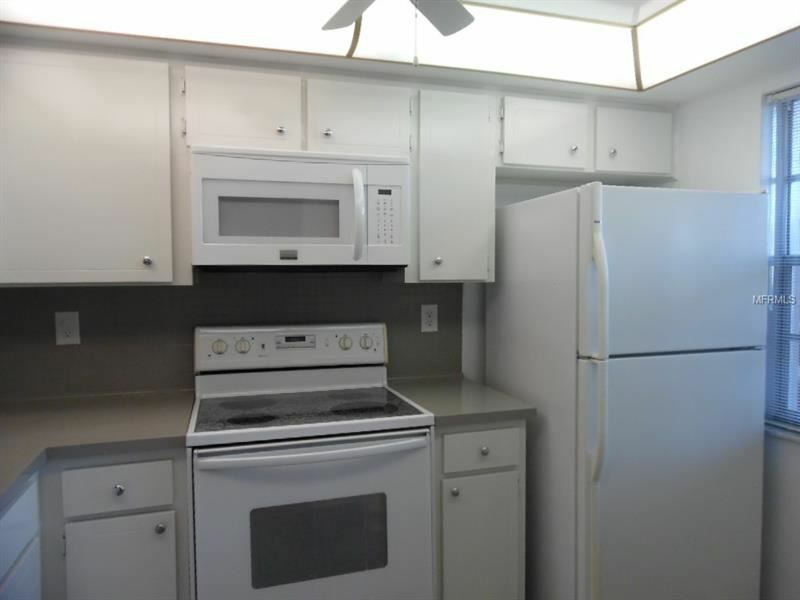 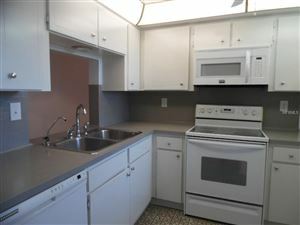 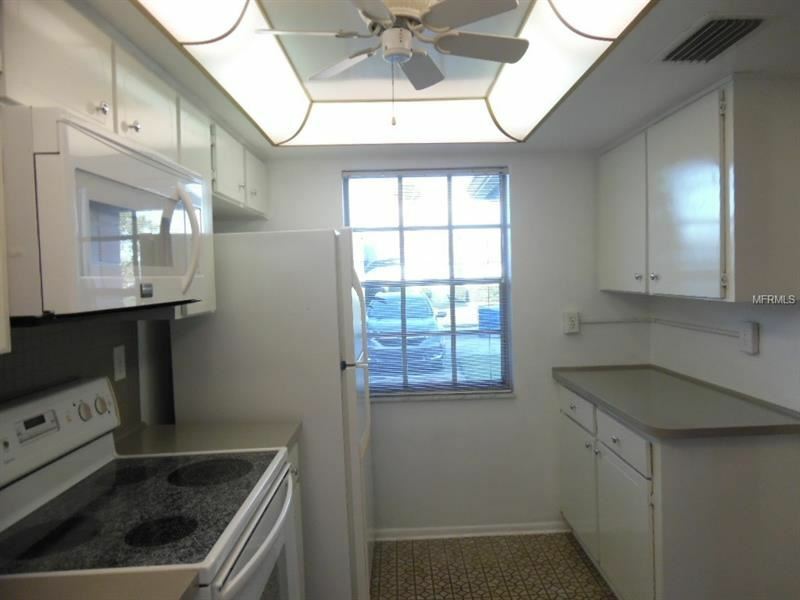 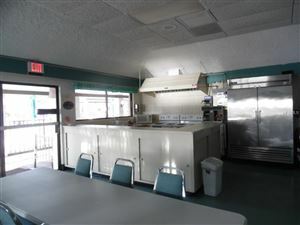 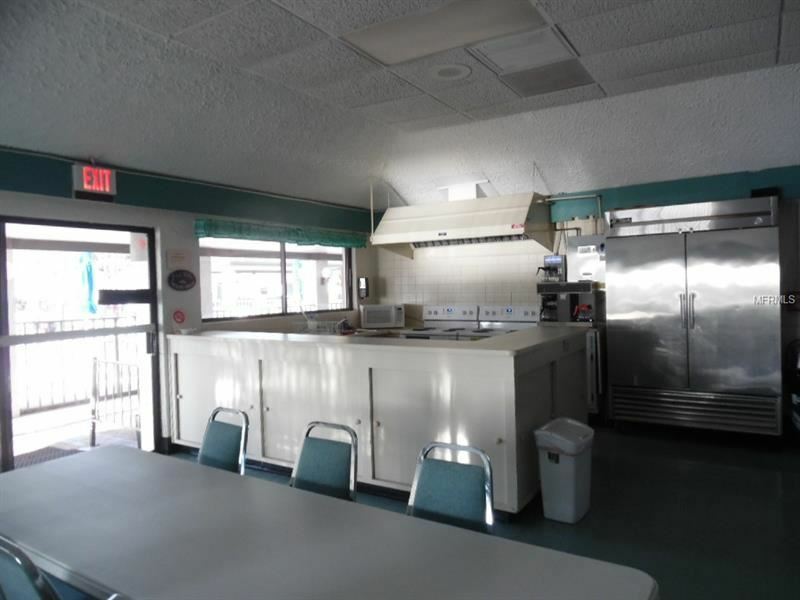 Kitchen has lots of cabinets & counterspace and includes all appliances. 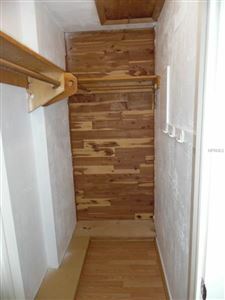 No carpet! 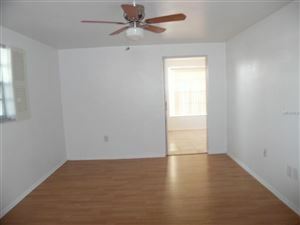 Laminate flooring in living areas & ceramic tile in the kitchen & baths. 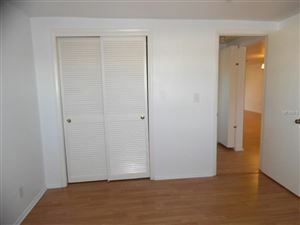 Master bedroom suite features a walk in closet & its own private bathroom. 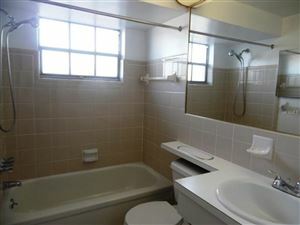 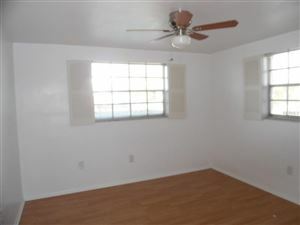 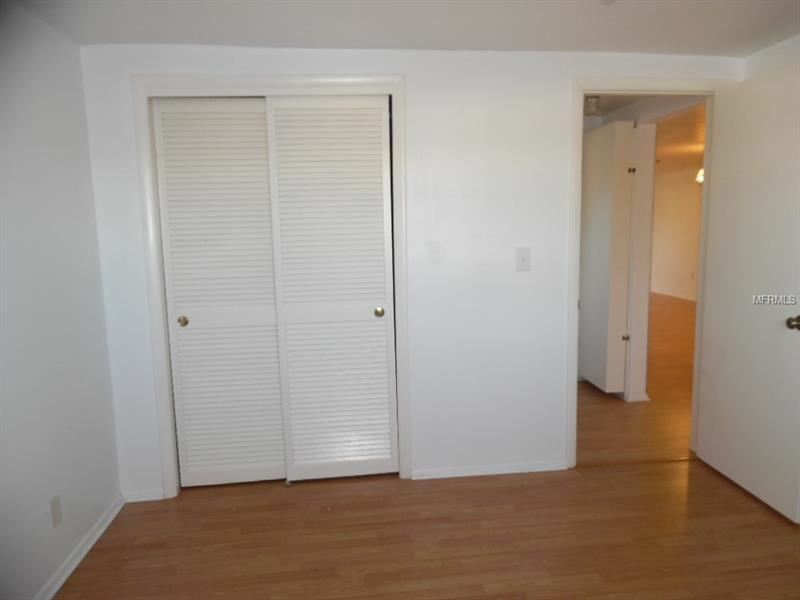 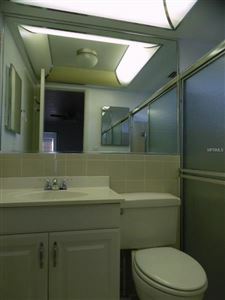 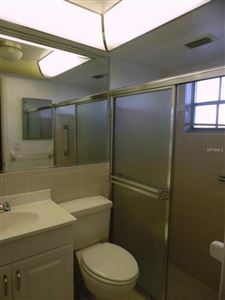 Guest bedroom is located next to the guest bath. 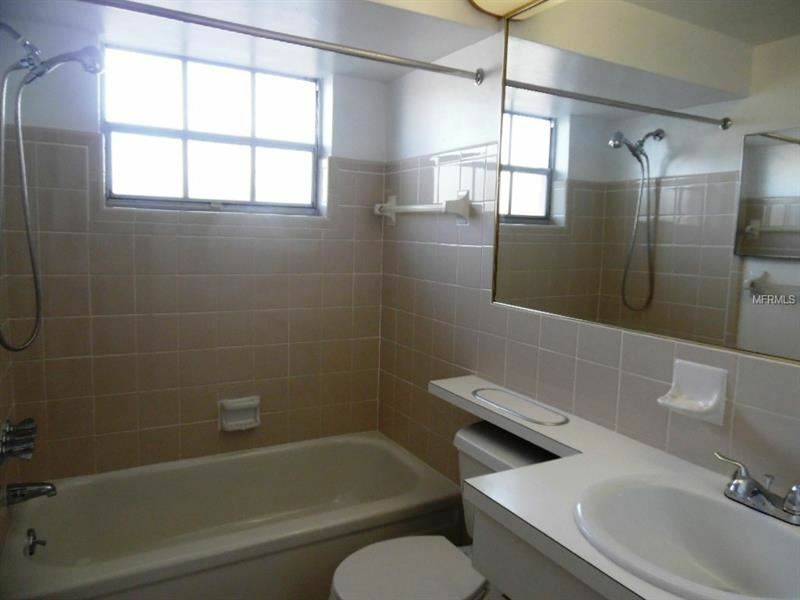 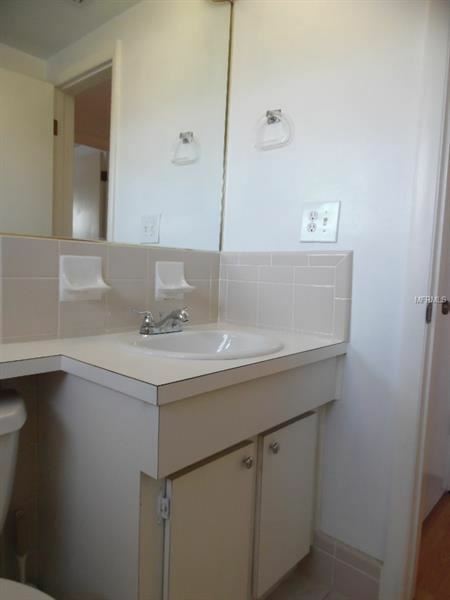 Guest bath features new tub, toilet & sink. 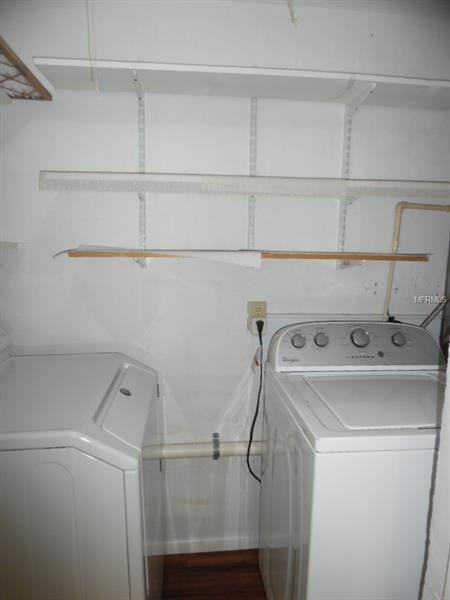 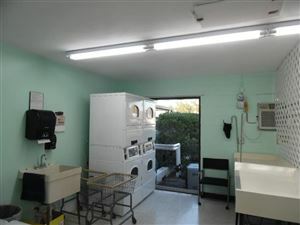 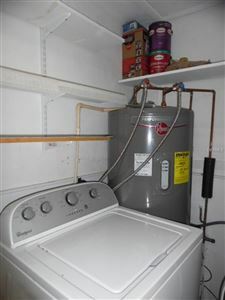 Convenient laundry room with a washer & dryer located next to the Family Room. Relax on the open patio in the rear and enjoy the fountain in the pond & watching the birds. 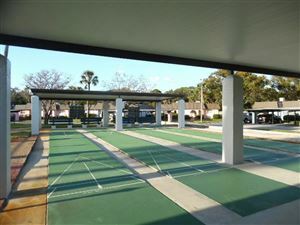 Plenty of parking with an assigned carport and lots of guest parking. 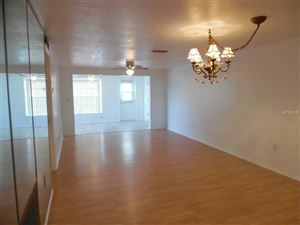 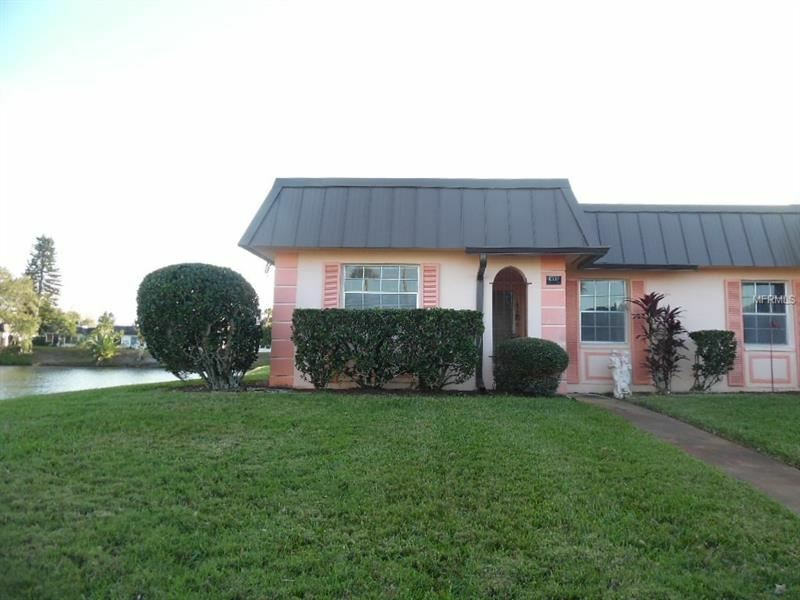 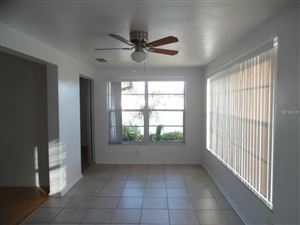 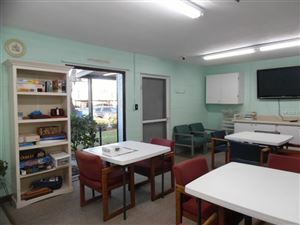 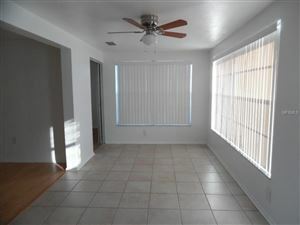 Great location, convenient to shopping & easy access to local beaches. 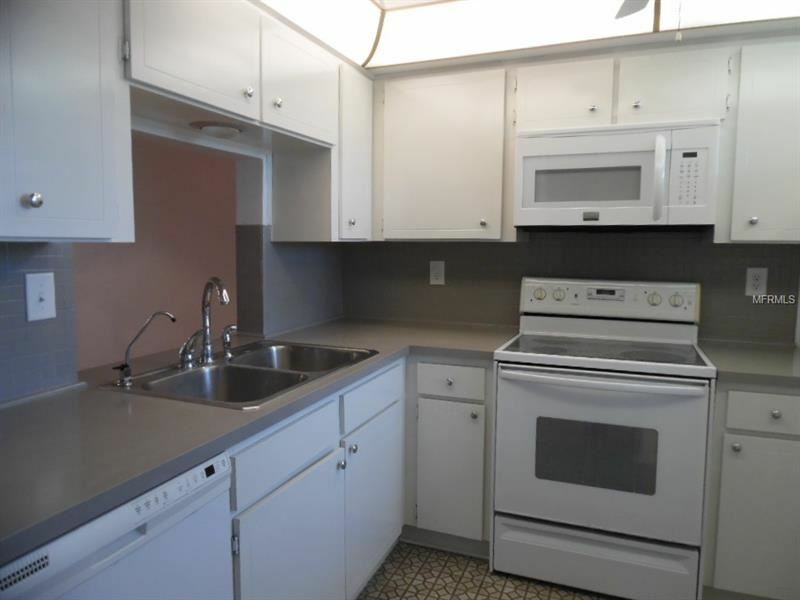 Come home to the Gardens of Beacon Square. 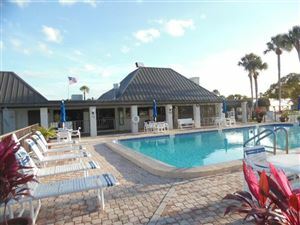 Florida living at its finest! US19/W on Trouble Creek/S on Rustic into The Gardens of Beacon Square entrance. 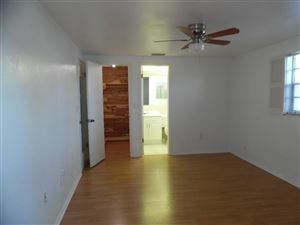 Proceed through black gate on Rustic. Turn into Cul-de-sac at building to end unit next to pond. 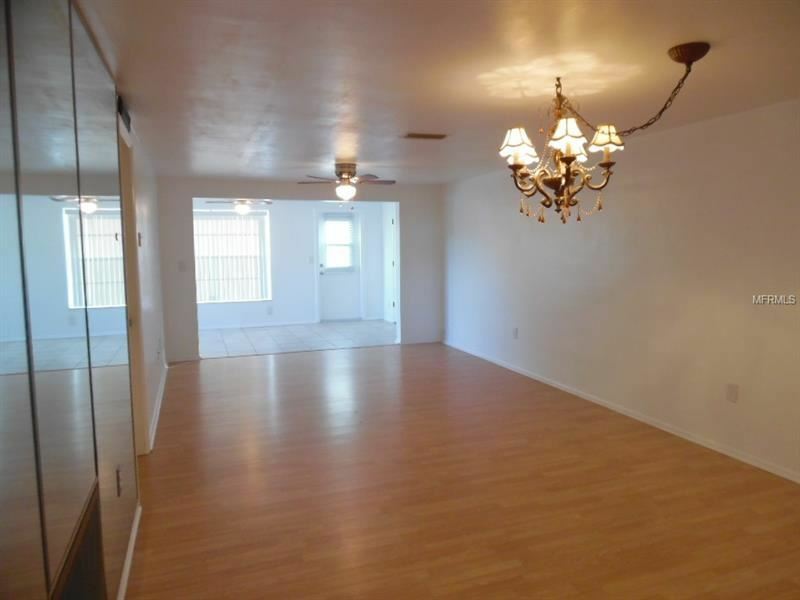 The approximate monthly Principal & Interest payment for this property would be $368. 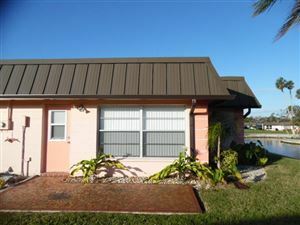 This payment is based on a 30-year loan at a fixed rate of 4.12 % with a down payment of $6,990. Actual lender interest rates and loan programs may vary.